Very Good. #1 New York Times bestselling author Brad Thor brings readers his darkest and most intriguing thriller yet-a terrifying story of espionage and betrayal. B-format paperback. 400 p. None. New. 2012. Paperback. 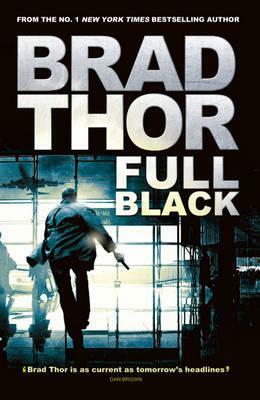 #1 New York Times bestselling author Brad Thor brings readers his darkest and most intriguing thriller yet-a terrifying story of espionage and betrayal. Series: Scot Harvath. Num Pages: 400 pages. BIC Classification: FH. Category: (G) General (US: Trade). Dimension: 197 x 126 x 16. Weight in Grams: 272......We ship daily from our Bookshop. New. B-format paperback. 400 p. None.